PC Workshop encounters many issues with both iMacs and MacBooks etc but have yet to come across one which cant be rectified! 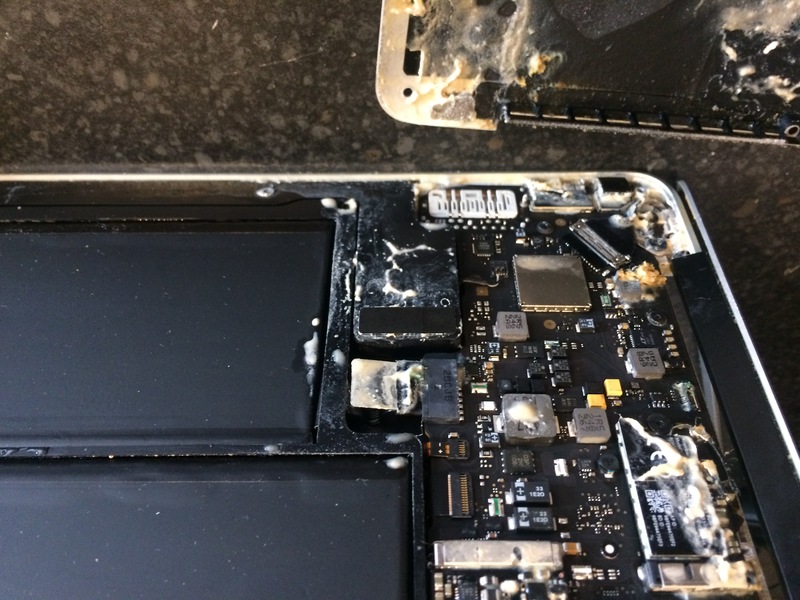 These are just a sample of the Mac repairs that the technicians are able to carry out. Whatever hardware or software problems you have with your iMac the repair team will try their best to help. With the iMac and MacBook a really common fault that we repair quite often is the software becoming corrupted. This can happen for a variety reasons such as software not properly being installed, key files being accidentally deleted or overwritten or lately an update can corrupt the software. We can resolve these issues by using original software to recover lost files, repair damaged directories or in extreme circumstances we can provide a full system restore.